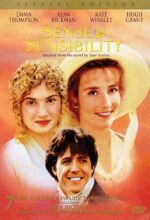 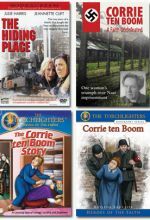 Includes the drama The Hiding Place, the documentary Corrie ten Boom: A Faith Undefeated, the animated Torchlighters: The Corrie ten Boom Story, and the book Torchlighter Biography: Corrie ten Boom. 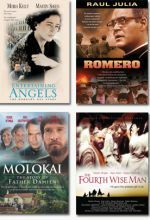 Includes The Fourth Wise Man, Romero, Molokai, and Entertaining Angels. 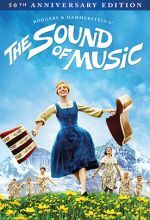 This video documentary provides an intimate look at Katharina von Bora, former nun, 16th Century entrepreneur and wife of Martin Luther, father of the Protestant Reformation. 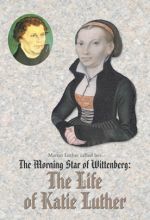 It is an in-depth look at the life of the woman who helped Luther change the course of history. 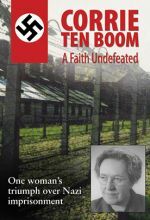 We learn how she coped with incredible demands and survived the continual onslaught of unpredictable developments. 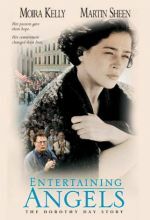 We see how she became a capable manager carrying major responsibilities with and for her famous husband. 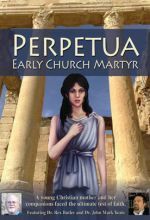 Perpetua, a young mother, along with other new believers in the Early Church, held firm in her faith against the Roman Empire and were willing to make the the ultimate sacrifice.